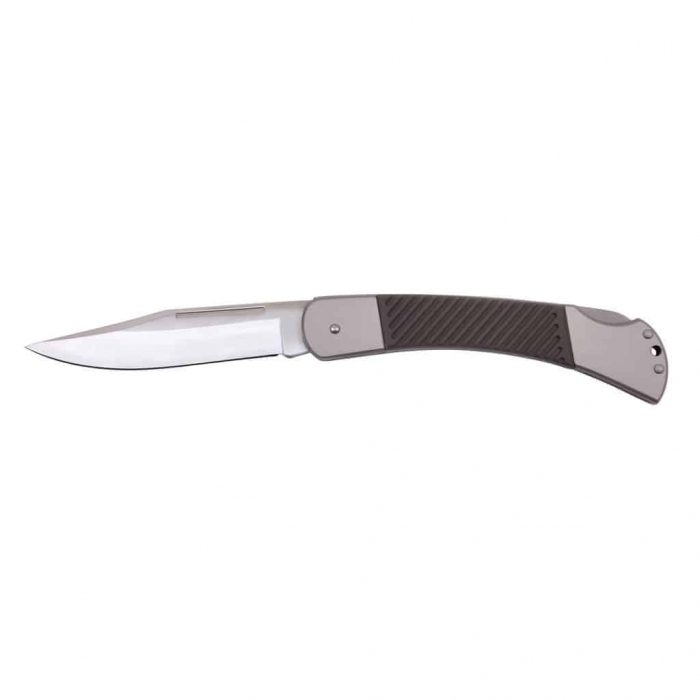 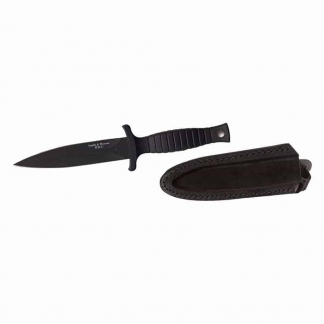 This Beautiful Folding Hunting Knife Features a Stainless Steel Non-Serrated Blade, 2-1/2″ Grip, Push Button Closure and a Keyhole at the Bottom. 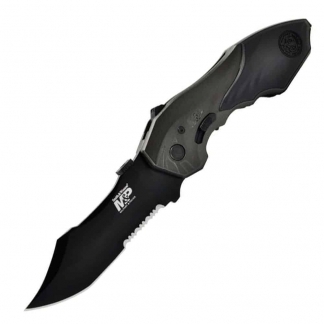 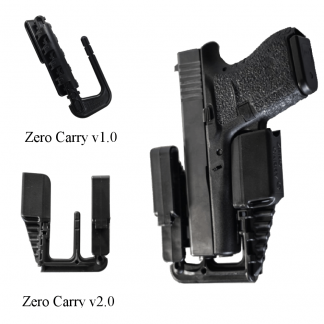 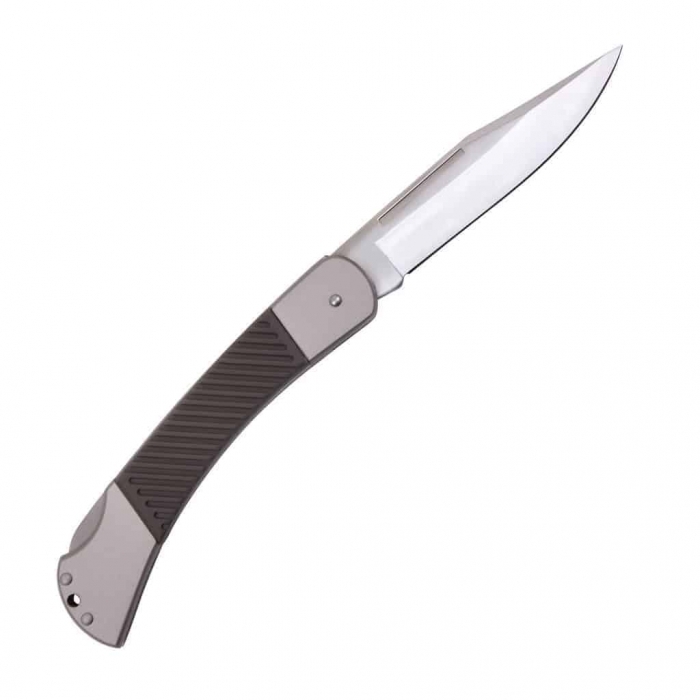 It Measures 8-1/2 in Total Length with a 3-1/2″ Blade. 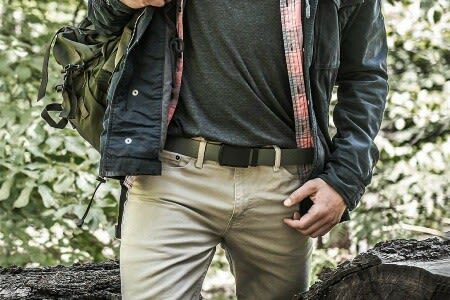 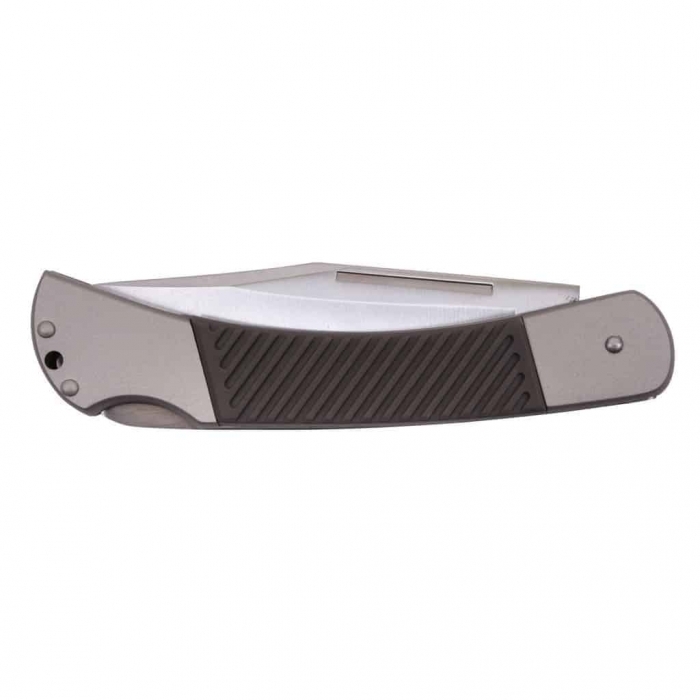 Get your Buck Style Folding Knife today.